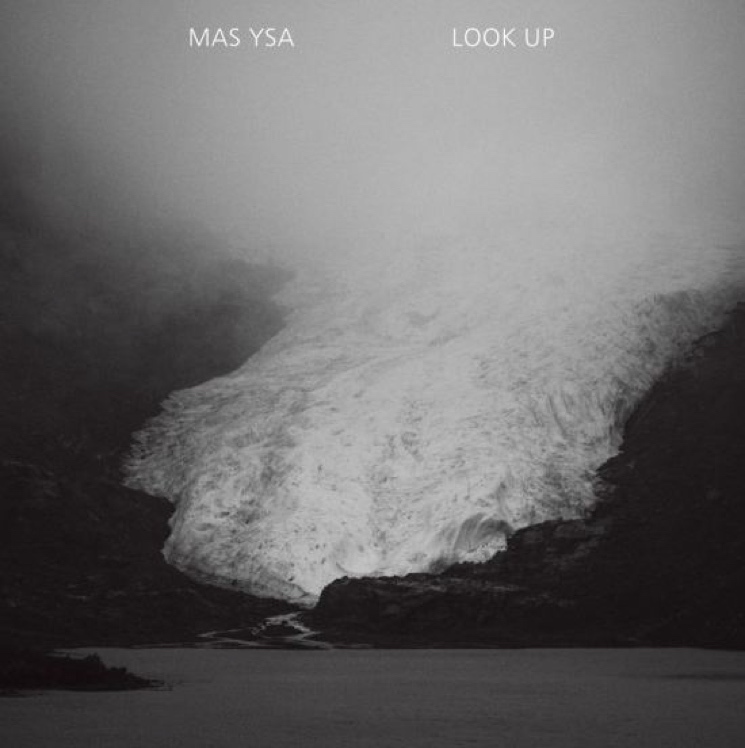 Mas Ysa is getting ready to tour North America with Young Fathers this spring, and in anticipation of the trek, the Montreal-born musician known as Thomas Arsenault has shared a new track called "Look Up." The song sports a steely electronic pulse, as a mid-tempo electronic pop groove is overlaid with some soft acoustic strums. This slinky backdrop is juxtaposed with Arsenault's voice, which is emphatic and slightly manic with its quivering vibrato.